Now our life revolves around gadgets, you can't live without your smartphone, just remember how you felt the last time when your smartphone ran out of juice. 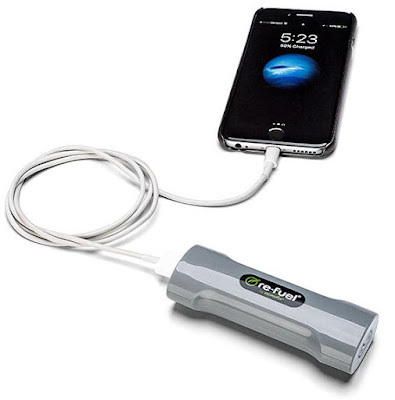 To keep your gadgets juiced up on the move we have the 'Best Power Banks'. 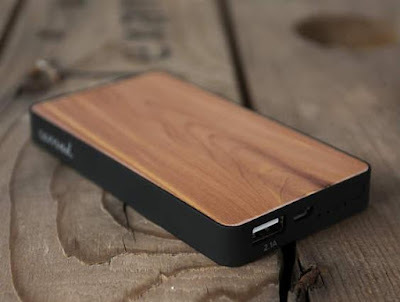 Re-Fuel Power Banks: The Re-Fuel Power Bank comes with three individual power banks, each packing 2600mAh of juice. Each of these power bank is compact, gives you USB and micro-USB ports. 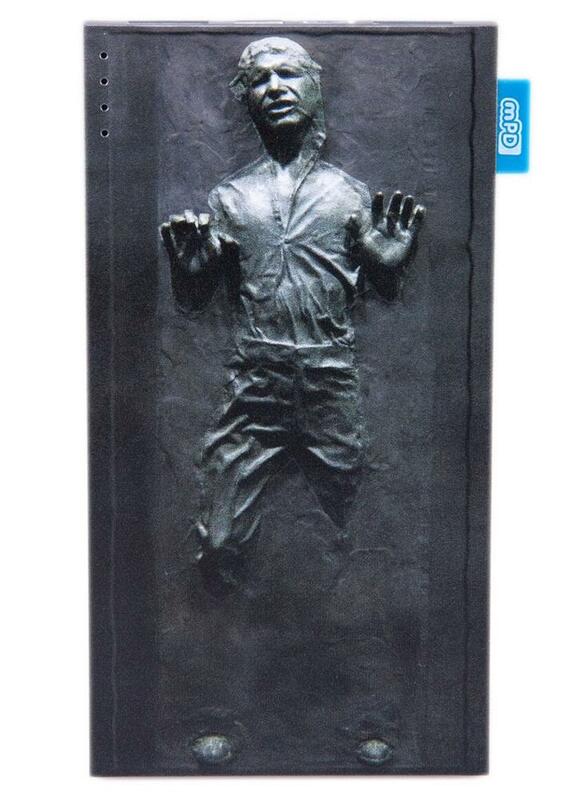 Buy Now. 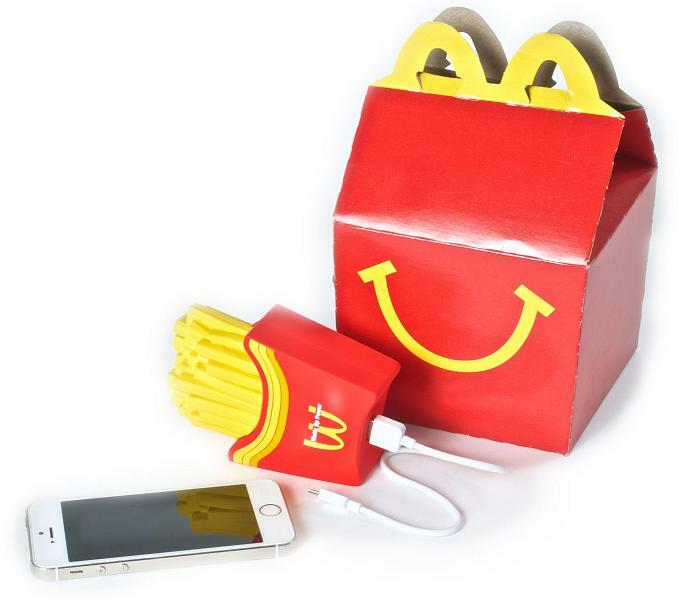 French Fries Power Bank: The French Fries Power Bank is a portable power bank that features French fries 'n sleeve shaped bank, comes with 2600mAh, and gives you 8 hours to get by. Buy Now. 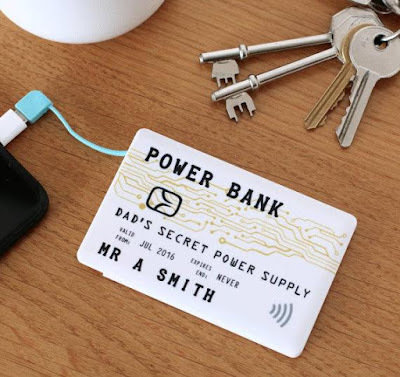 Block Power Bank: Now with the Block Power Bank you can enjoy twisting the blocks while recharging your smartphone, it comes with 2600mAh. Buy Now. 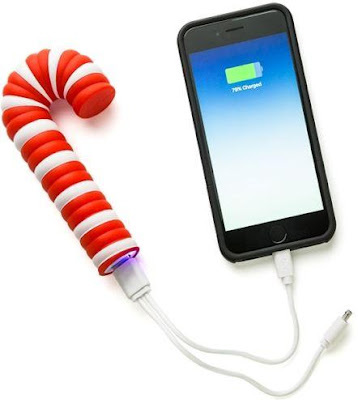 Candy Cane Power Bank: The Candy Cane Power Bank looks like candy cane, comes with 2,000 mAh, and gives you up to 3 hours of additional talk time for mobile devices. 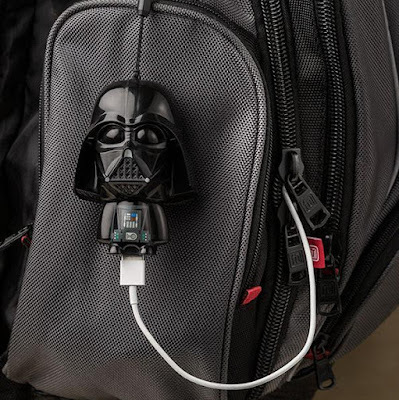 Buy Now. Walnut Wood Power Bank: The Walnut Wood Power Bank features pineapple design and is available in two options: 4000mAh and 10000mAh. Buy Now. 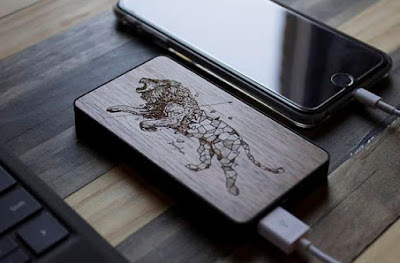 Horde Power Bank: The Horde Power Bank is dimensional, lights up, comes with 7000 mAh and has 2 USB 5V/2A output ports for faster recharging. Buy Now. Timber Power Bank: The Timber Power Bank is a portable USB power bank that comes with 2600mAh, wood exterior, can recharge up to two devices and comes with built in recharging cables. Buy Now. 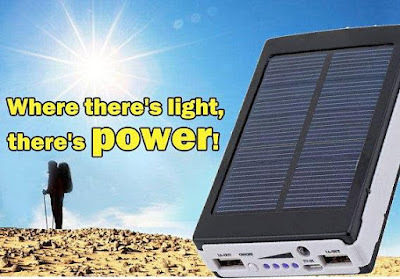 Solar Power Bank: The Solar Power Bank is a 80,000 mAh portable solar recharger, is compatible with any mobile phone or device with USB recharging. 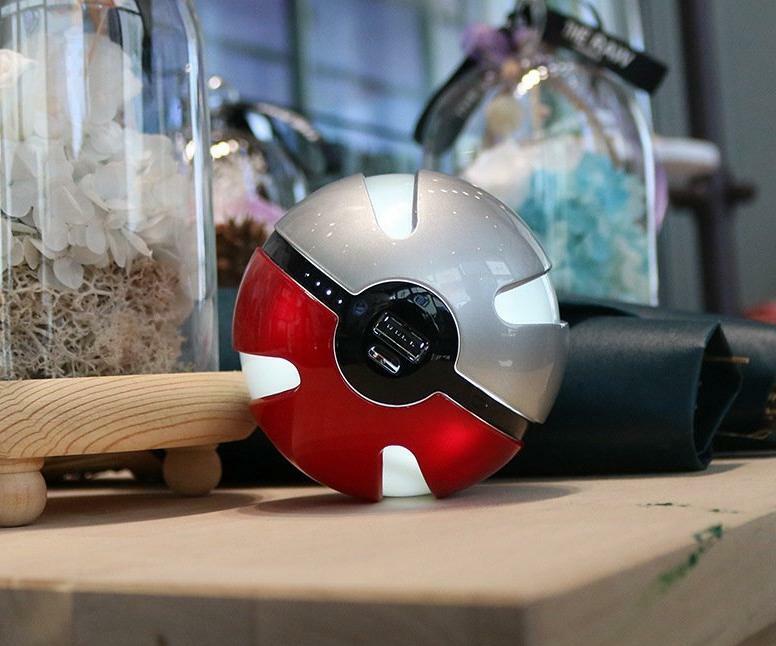 You can recharge it using solar or wall outlet. 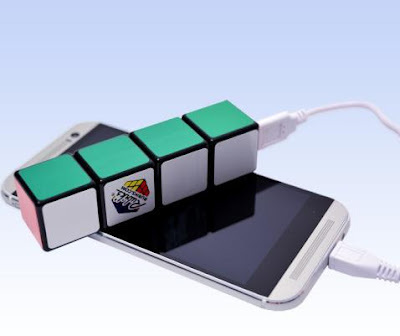 It comes with 5V - 1A and 5V - 2.1A USB output. 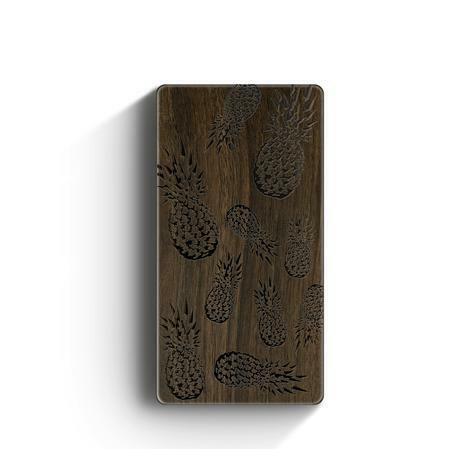 Buy Now. 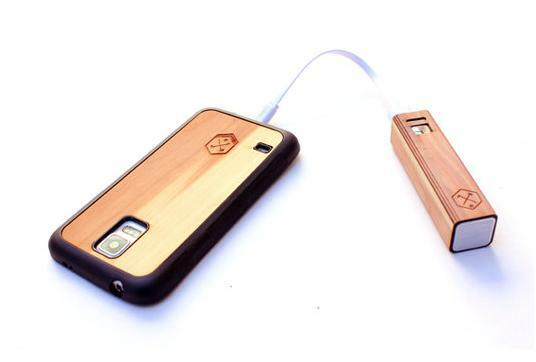 Cedar Power Bank: The Cedar Power Bank comes with 6000mAh, USB 2.1 amp fast recharge and is made from real wood. Buy Now. 'Dandelion in Mason' Power Bank: You can personalize this 'Dandelion in Mason' Power Bank, it comes with 12,000mAh and is perfect for juicing up your gadgets on the move. Buy Now. 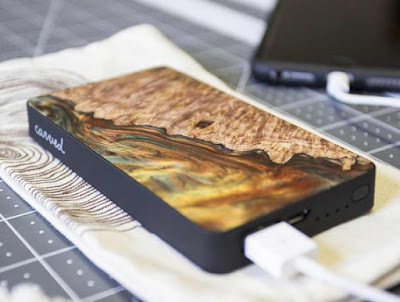 Porter Power Bank: The Porter Power Bank is inspired by the beauty of our earth from the perspective of a satellite, comes with 6000mAh, and USB output 5V/2.1A to recharge your devices. Buy Now. Credit Card Power Bank: This credit card style USB power bank comes with built in recharging cable for iOS and Android phones. You can personalize it. Buy Now. 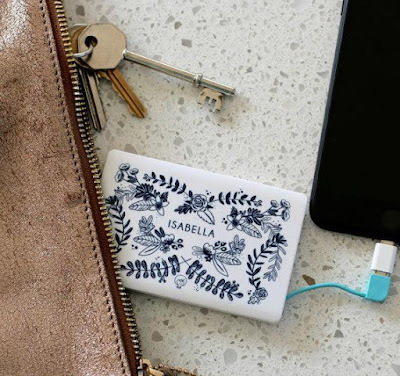 Floral Design Power Bank: How about getting a floral designed power bank? 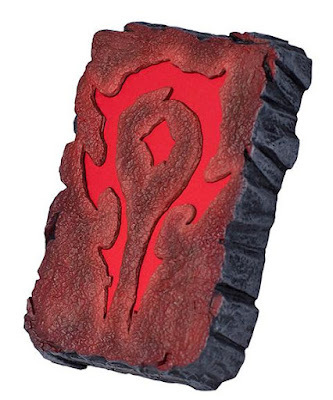 And what more you can personalize it. 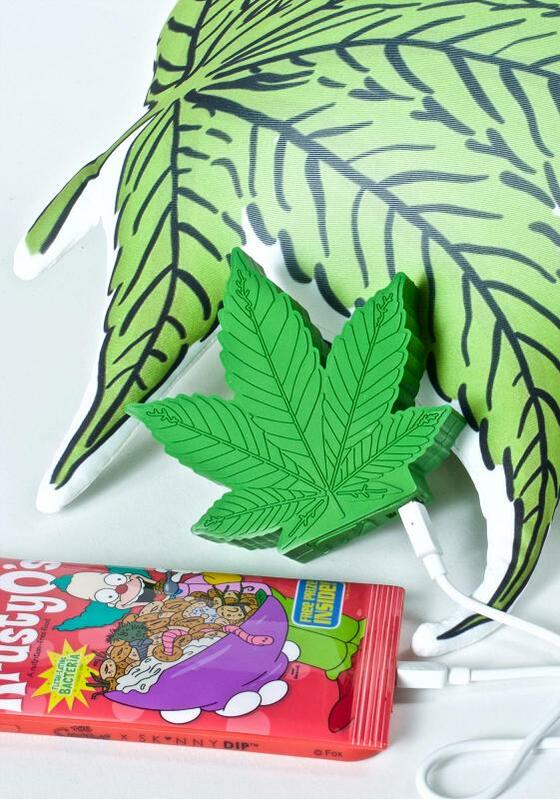 Buy Now. Geometric Lion Power Bank: The Kerby Rosanes Geometric Lion Power Bank is made from real wood, comes with 6000mAh, and a customizable front. 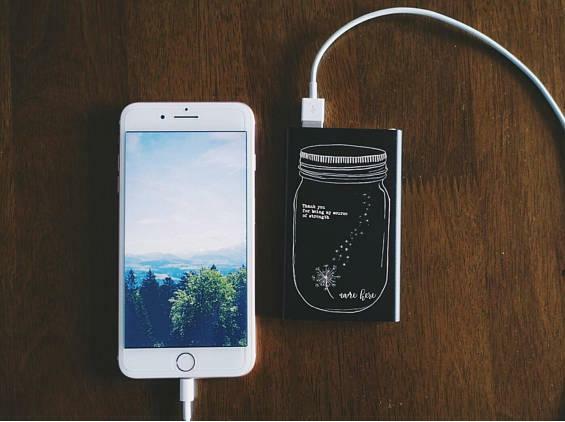 Buy Now. 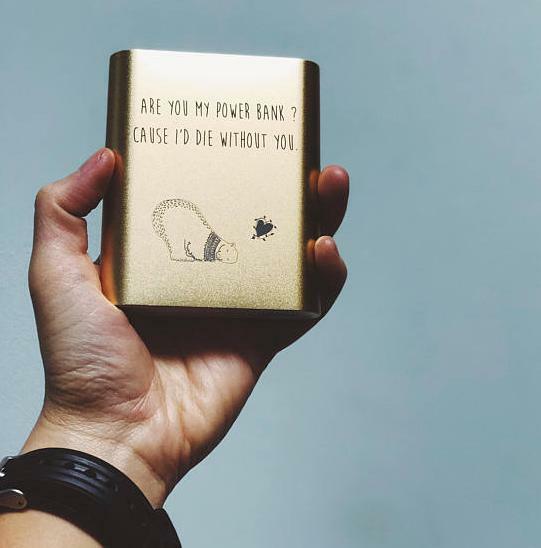 Gold Power Bank: The Gold Power Bank comes with 12,000mAh, and you can personalize it with your own sketch or your handwriting. 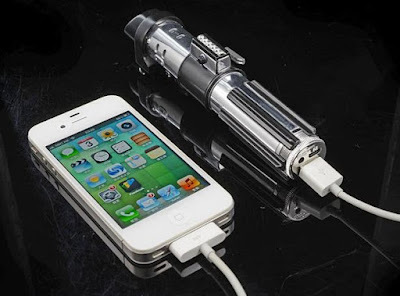 Buy Now.